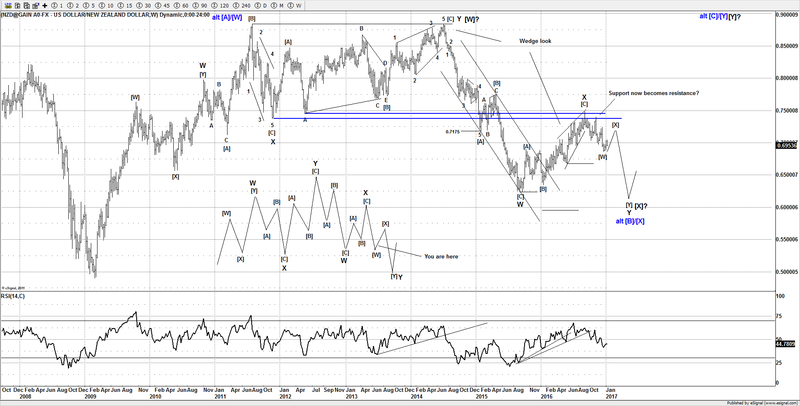 Home / Is Crude Oil Ready to Rally? 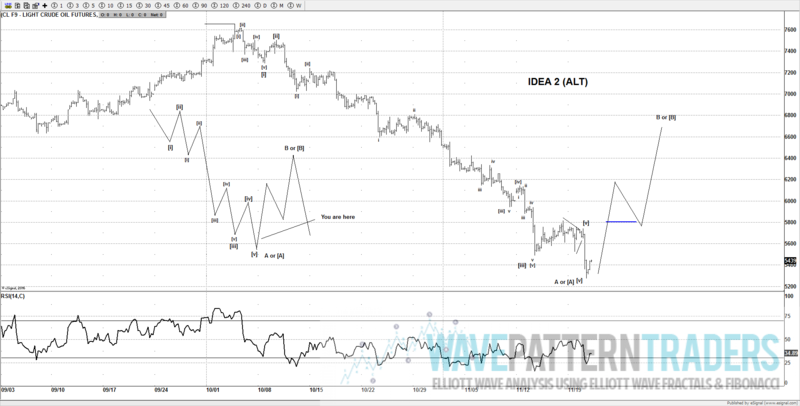 The relentless trend shown over the last few weeks is one very impressive decline; however I suspect it’s close to ending an impulse wave (5 wave decline). 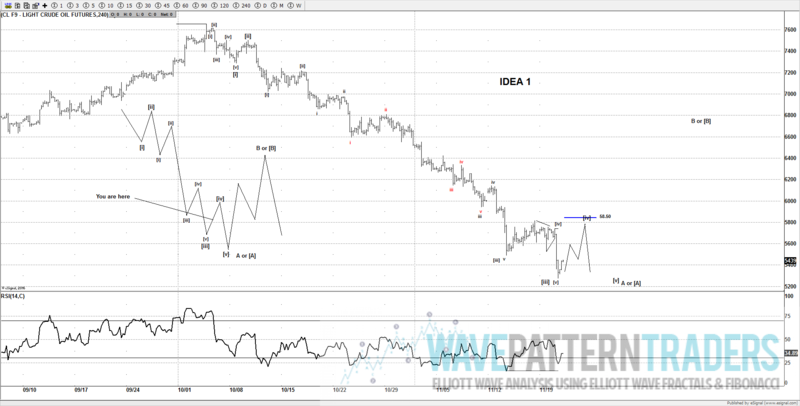 Currently we are tracking 2 ideas that can suggest the recent spike we saw yesterday was a 5th wave to end the move from the Oct 2018 highs or it’s the end to a 3rd wave of an impulse wave. 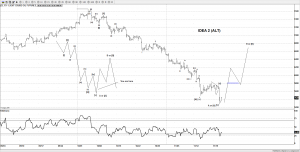 If the next move fails to move above 58.50 – 59.00, then new lows can still be seen to end idea 1 and complete the decline that started from the Oct 2018 highs. 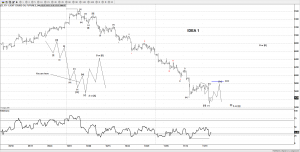 At some stage a large rally is expected, a move higher in 3 waves for either wave B or [B] can setup for further weakness and target the $45.00 area or lower. For now all eyes are on the next advance and see if it can get some momentum above 58.50 -59.00 or not.